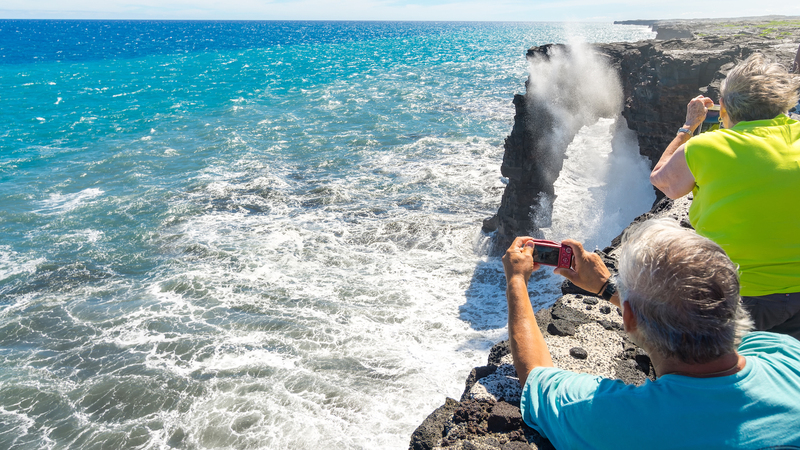 The Big Island driving itineraries highlight the best attractions, viewpoints and stories, but how you choose to explore is up to you. There’s no wrong way to start the tour, so join in at the suggested start locations, or anywhere along the route. Most visitors stay and start the tour in Kohala, Kailua Kona or Hilo and follow the route in either direction. Allow a full day and head to the most active volcano on the planet. 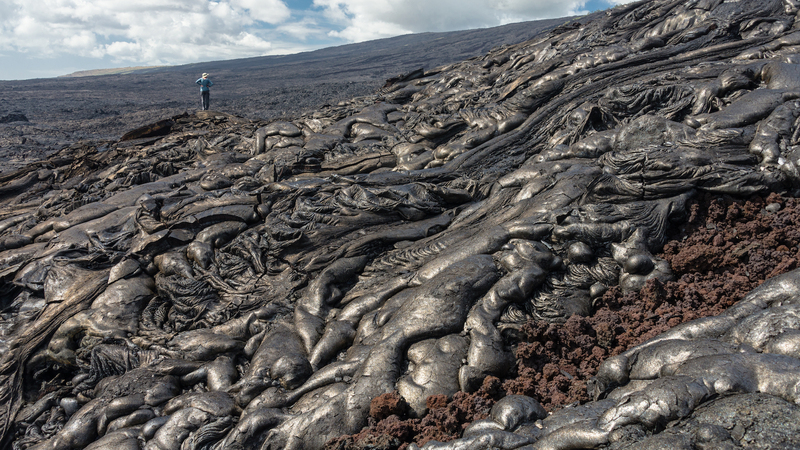 On our travels to Volcanoes National Park from the Kona side of the island, along Highway 11, we have time to review the volcanic forces at work behind the creation of the Hawaiian Islands, or you may prefer to embrace the Hawaiian legends version. You can also tour directly from Kona. Please note with the latest volcanic events of 2018, the Park is reopening in phases. Best to check for latest status and updates with the NPS link below. For the true adventurers, a full Island Circle itinerary adds touring to the green or East side of the Island. 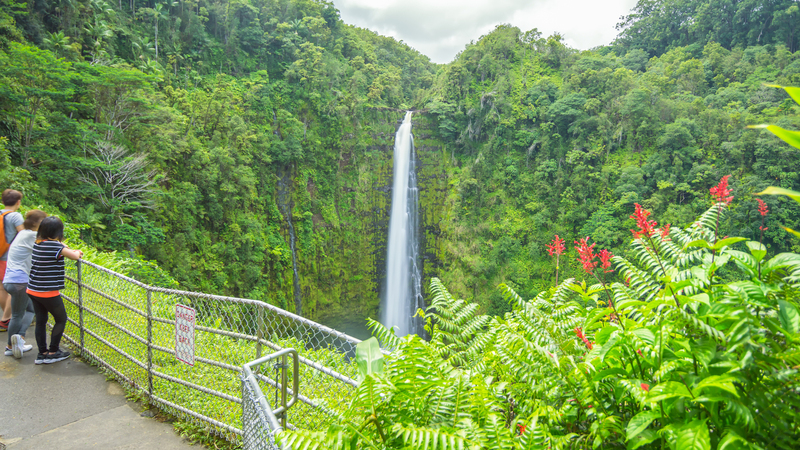 From the panoramic views along the Hamakua Coast and the 442ft Akaka Falls State Park to peeks into the lush Waipio Valley. Not much has changed since it’s plantation days, though you won’t see donkeys plodding down to the shore with sugar bags strapped either side anymore. 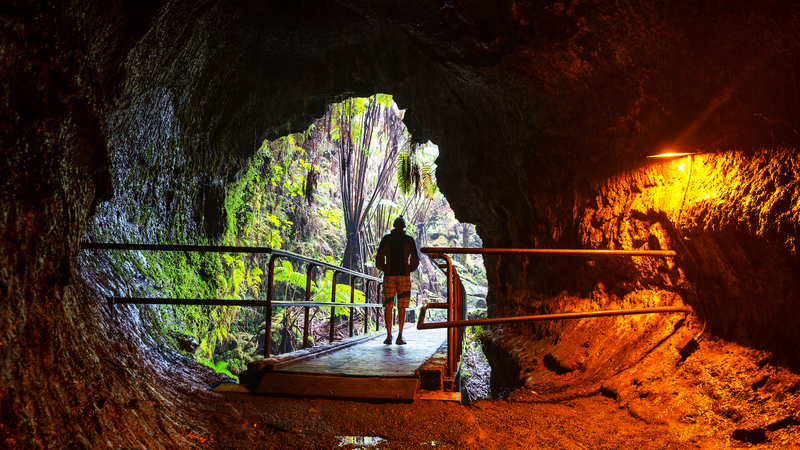 Plan for time in and around Hilo with it’s Liliuokalani Gardens, nearby waterfalls and lava tube caves. Don’t try to include Volcanoes National Park to this day, there is just too much to see and do and you’ll run of daylight hours. If you only have a half day, travel to the North end of the island. 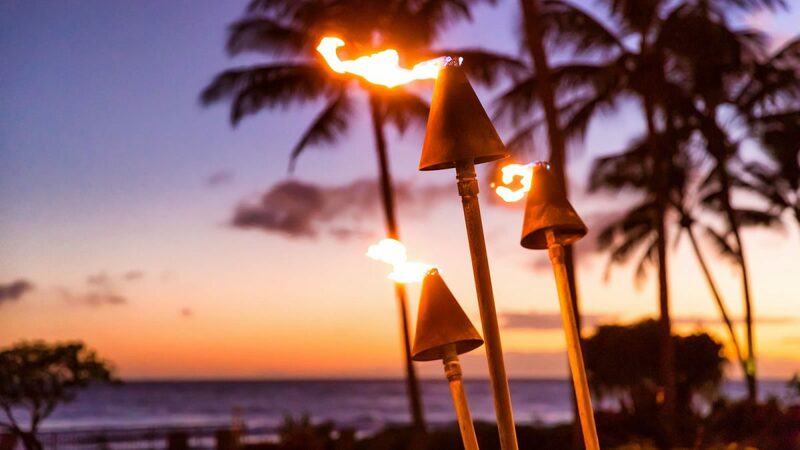 View the beautiful Kohala beaches and resort areas of Waikoloa and Mauni Lani. 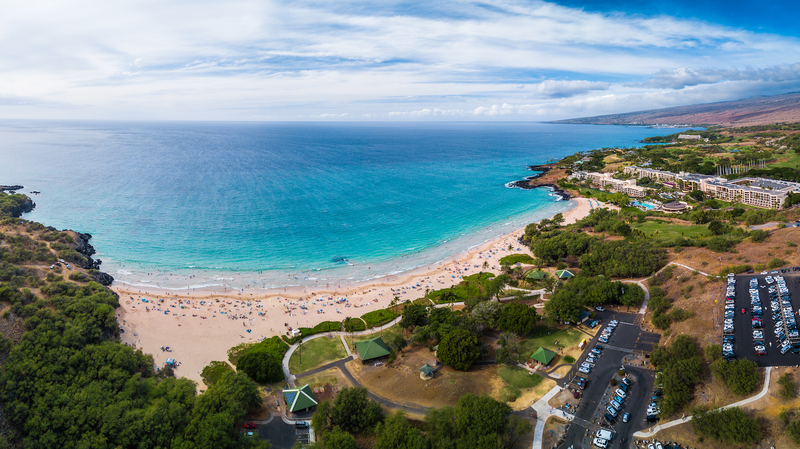 Continue on and enjoy the laidback charm of Hawi, birthplace of King Kamehameha and location of the original Kamehameha statue. 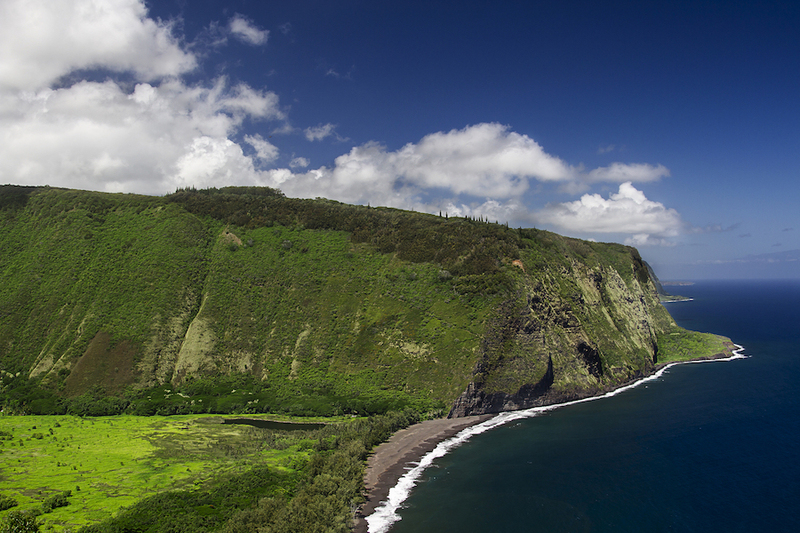 Relax at the end of the road at the Pololu Valley lookout, and spot the black sand beach way below. 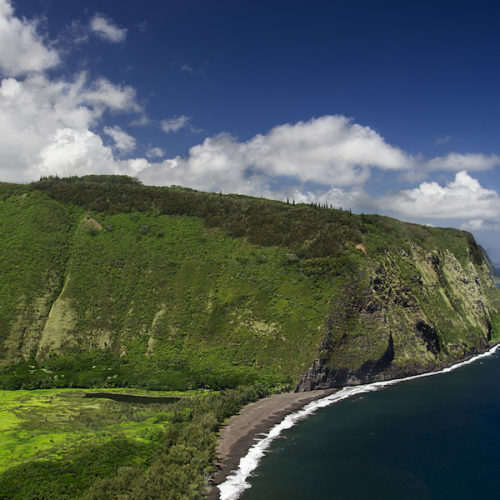 On the return drive, you’ll discover Hawaii’s wild wild west and the Paniolo (Hawaiian cowboys) around the rural and ranching areas of Waimea before connecting back to the coast. 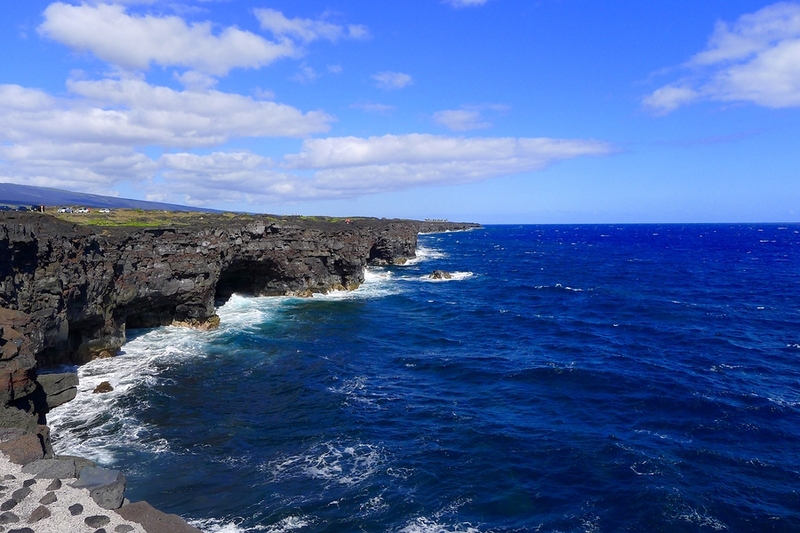 Pack your swimsuit and snorkeling gear for another half day itinerary, this time driving South of Kona. There are some exceptional snorkeling spots that we’ll point out. Of course when on the Coffee Coast, we should sample some brews. 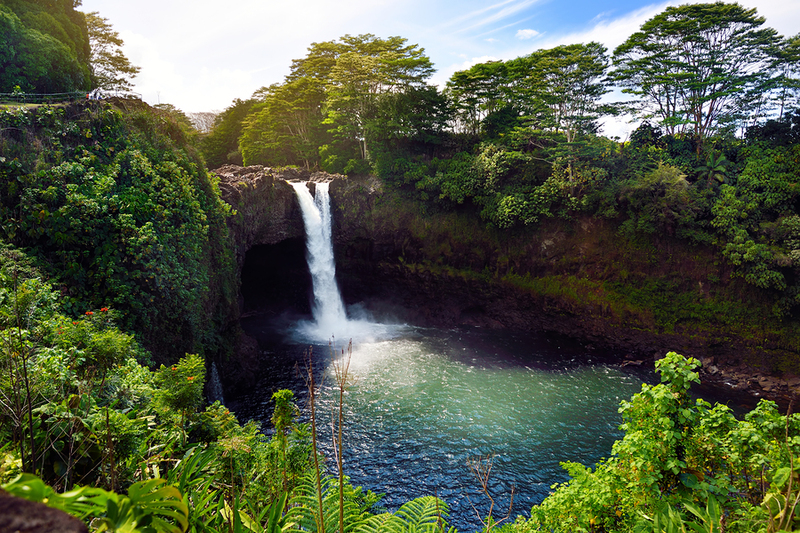 Coffee has been grown around the world, but some of the most highly prized beans come from the upland slopes around Kona. Touring is thirsty work, so we might stop and taste a few. (Look for 100% Kona Coffee that is grown locally). 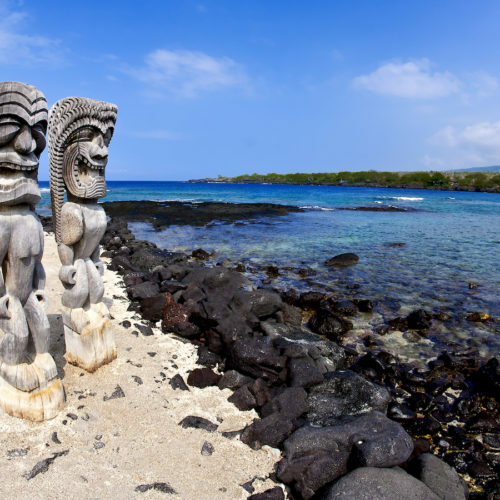 After this jolt, you may want to connect with some of Hawaii’s significant cultural sites, the sanctuary at the Place of Refuge and at Kealakekua Bay. The island is Big 😉 and the driving distances significant so expect to start early and finish late. Don’t try and fit in Volcanoes National Park and Full Island Circle route in the same day, there’s just too much to see and do and you’ll run out of daylight hours. Check the NPS website for current conditions and ranger programs available inside Volcanoes National Park. Some State Parks have fees. It’s handy to bring cash for these. The tours have official start locations at Kailua Kona, Hilo and Kohala, or join and pick up the commentary anywhere along the route. The commentary will automatically trigger at the next commentary point. After the volcanic events of 2018, Volcanoes National Park is reopening in phases. Please visit the National Park Service site link below for latest status and updates. 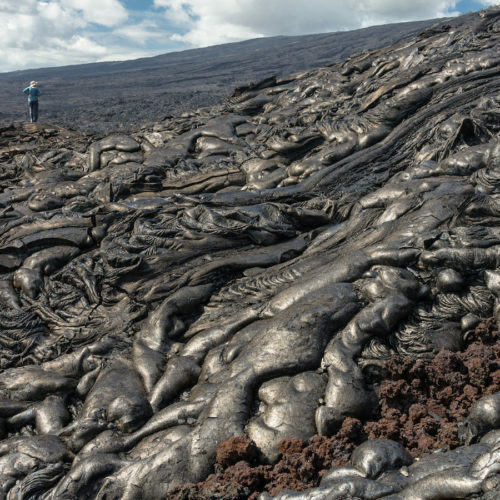 Please visit the National Park Service https://www.nps.gov/havo/planyourvisit/lava2.htm for current status. There is no single place to begin any of the tours – the entire island is covered by one large tour. Once you join the tour route, you will hear the instructions you need when there is an important choice to make about the route you want to follow. It is helpful to know the general orientation of the places you want to visit so you get started in the right direction. 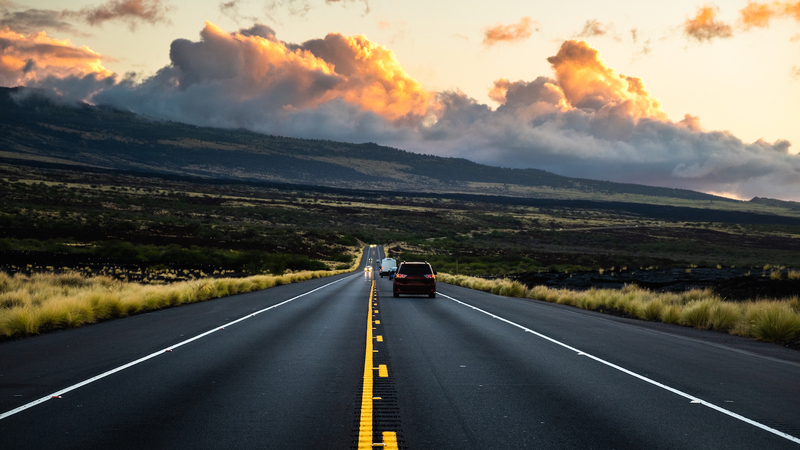 Staying on the Kona/Kohala side of the island drive, we recommend driving along Highway 19/11 southbound if you are driving to Volcanoes National Park or if you are doing a circle of the Island. 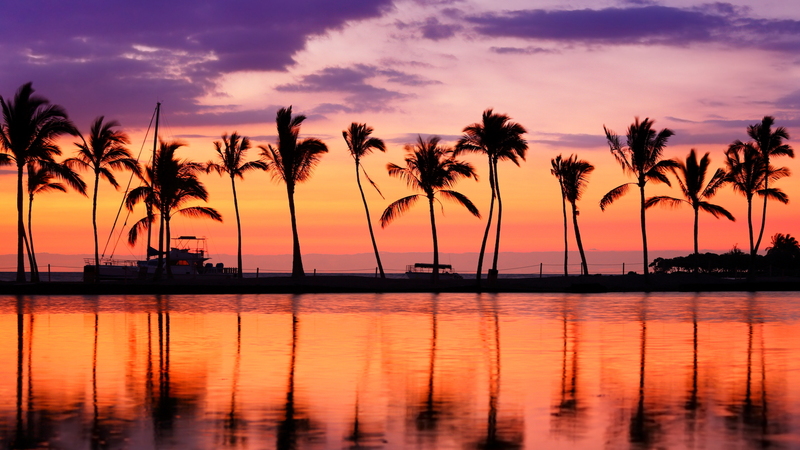 Drive north if you want to do the Kohala Coast Tour. 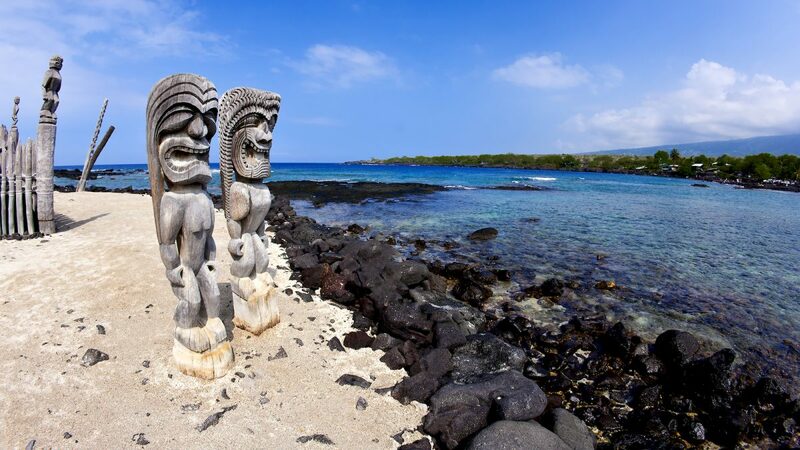 The Kona and Coffee Coast tour travels southbound, starting in the heart of Kona on Ali’i Drive. 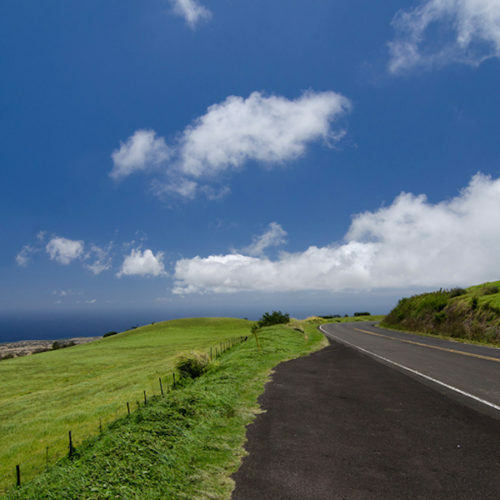 A great place to start this tour is by driving on Palani Road towards Ali’i Drive. 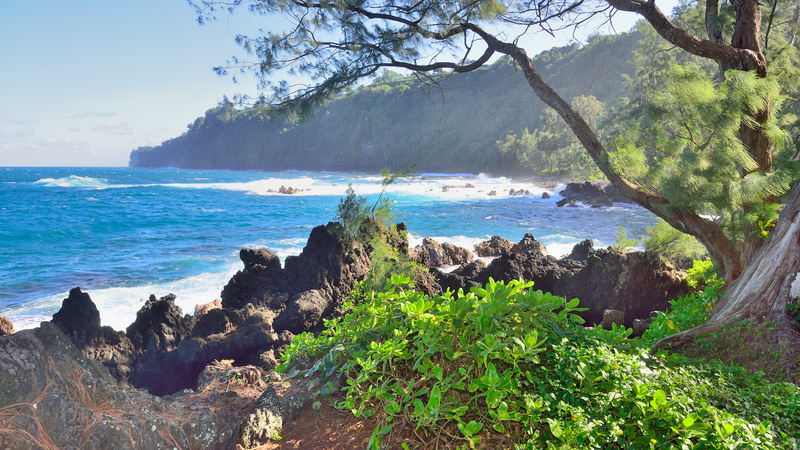 There is a loop tour that drives to excellent sightseeing places around Hilo. You will hear directions about how to join that route as you approach Hilo. 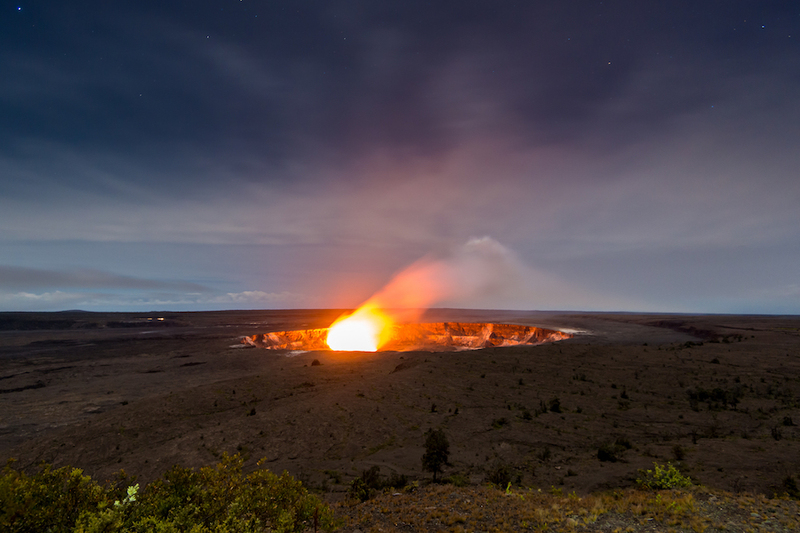 Can I do the Island Circle and visit Volcanoes National Park in one day? We strongly recommend allocating 2 separate full days to these drives. You will want to spend at least 2-3 hours at Volcanoes National Park to have a minimum experience to see the sights. More time is better, and you’ll need more time if you want to do some of the hikes. 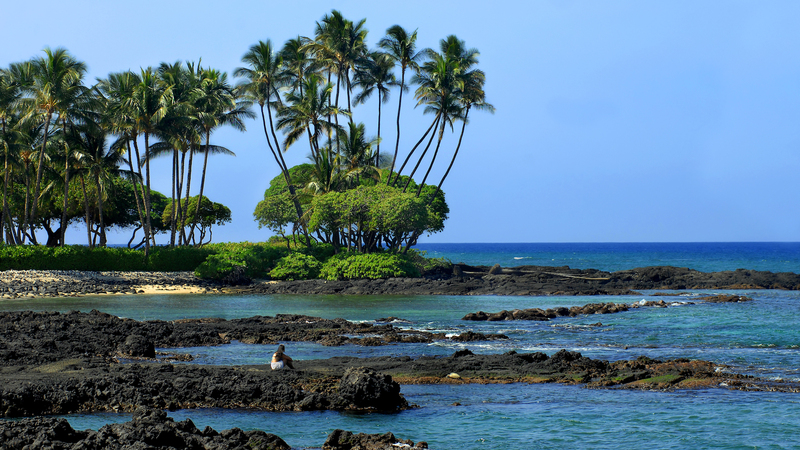 The driving time to get to the Park from the Kona side of the island is 2 – 2.5 hours depending where you are staying. Since you need this much time to see Volcanoes National Park, you won’t have enough daylight time to drive all the way around the island AND get to stop and enjoy the sightseeing along the way. It’s best to leave yourself a full day to do the drive around the island and visit the best places as its own special trip. Does the tour include the Saddle Road? 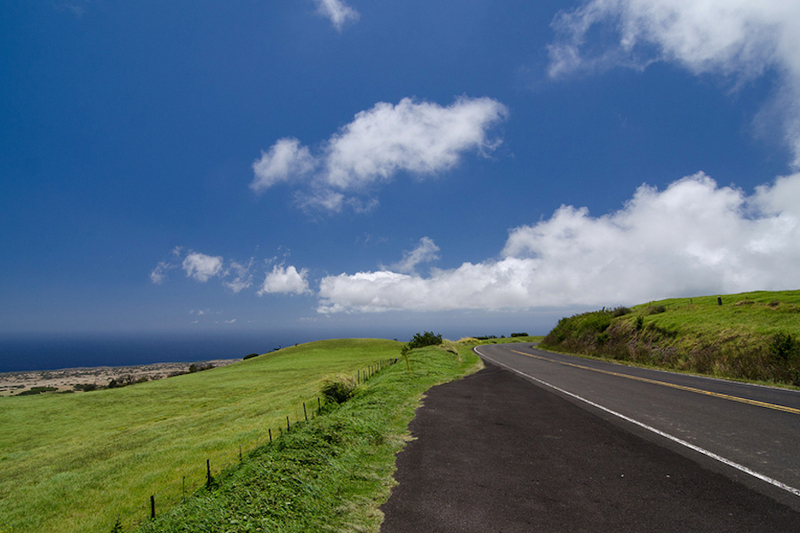 The Saddle Road is the road that cuts across the island between the north end of the Kona Coast and Hilo. Depending on where you are staying, it may not provide much of a time saving for you – and the coastal routes always provide much more to see and do – so we suggest using those routes, Highways 19 & 11, for better sightseeing. But, we understand that its interesting to climb the drive between the volcanic mountains! We don’t have commentary on the route since there isn’t much in the way of sightseeing to do, but we provide directions to get you onto and off the Saddle Road. Cloud often shrouds the road reducing visibility significantly, but on a clear day the high altitude landscape is unusual.